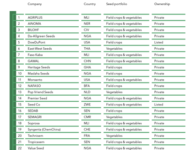 The Agricultural Development Bank (ADB) has announced a total of GH450 million to support the government’s “Planting for Food and Jobs” program and other initiatives under the Agric sector. 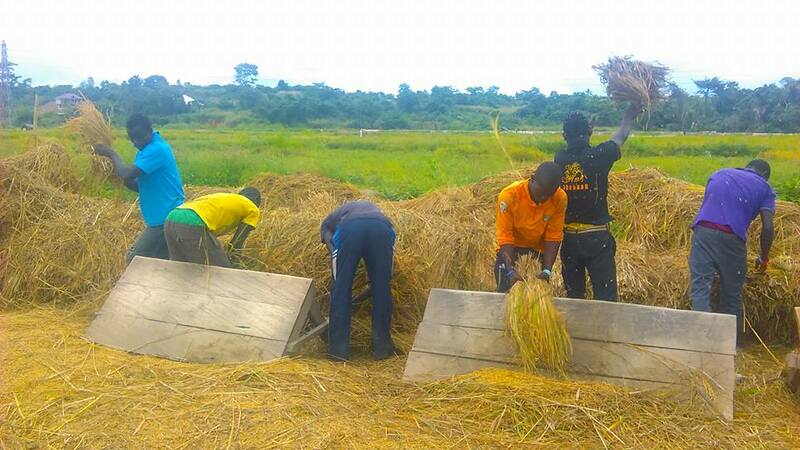 The fund, according to the Managing Director of the Bank, Daniel Asiedu, is expected to meet the payment requirements for the agro-inputs supplied to beneficiaries under the program and also support viable agricultural initiatives in 2017. He explained that GH150 million is directly going to support the Planting for Food and Jobs program with GH300 million serving as credit facility to support various viable projects in the agricultural value chain for the 2017 financial year. Speaking at the recent launch of the initiative at Goaso, in the Brong Ahafo Region, Mr. Asiedu, pledged the unflinching support of the Bank in partnering the Ministry of Food and Agriculture (MoFA) to successfully implement the objectives of the policy. 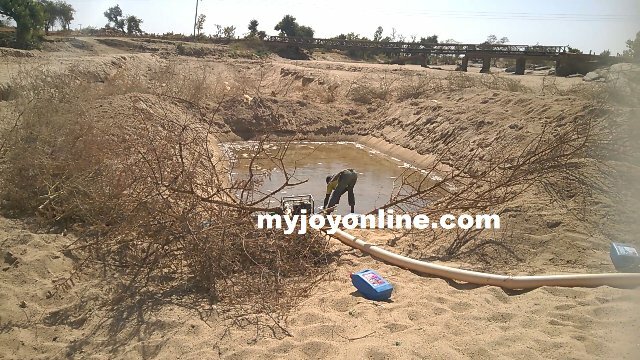 Mr. Asiedu added that ADB intended to pre-finance a number of agro-input suppliers selected by the MoFA under the program. 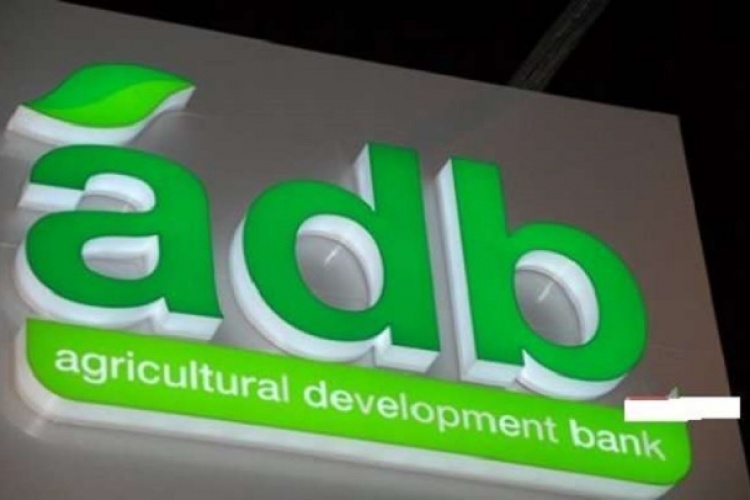 “We at ADB endorse this great initiative and would like to use this opportunity to call on other financial institutions to do likewise by allocating funds for agricultural financing,” he added. The program which was recently launched by President Nana Akufo-Addo, at Goaso, in the Bono-Ahafo region, is designed to increase agricultural production, ensure a sustainable supply of food at cheaper cost and create about 750,000 direct and indirect jobs for farmers and the youth. Additionally, it is expected to increase the production of maize by 30 percent, rice by 49 percent, Soybean by 25 percent and sorghum by 28 percent from the current production levels. The program also seeks to create awareness and encourage workers in both the formal and the informal sectors and the unemployed to grow grain crops and vegetables in open spaces, including backyards in urban areas. The Canadian Government is also supporting the program with $125 million over five years, while the World Bank has pledged $50 million to support it this year, with the Korean government pledging $9 million. 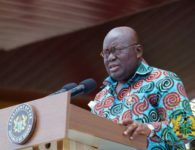 President Akufo-Addo declared that ‘Planting for Food and Jobs’ was the answer to the modernisation of agriculture, which was expected to end the migration of the youth to city centres in search of non-existent jobs. “Food is unnecessarily expensive in the country that is blessed with fertile land. Our production methods are not modern and income levels of farmers and fisher folk remain low, making the sector unattractive to the youth as a viable means of livelihood,” he said. He stated that the government’s aim was to modernise agriculture, improve production efficiency, achieve food security and increase profitability for farmers in a bid to significantly raise agricultural productivity. “We need to pursue value-addition strategy, aimed at rapidly ramping up agro-processing and developing new and stable markets for our products,” he stated. Outlining the focus of the program, the Minister of MoFA, Dr Owusu Afriyie Akoto, stated that this year’s campaign will focus on a selected target group of up to 200,000 farmers in all the 216 districts of the country.